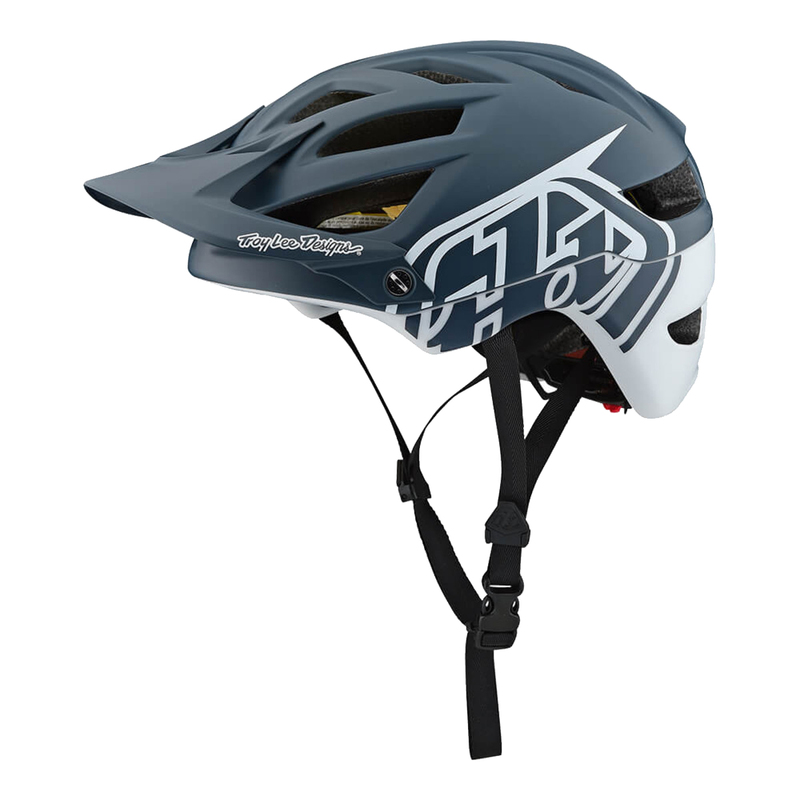 54 - 55cm 22.4" - 23.2"
57 - 59cm 22.6" - 24.8"
This helmet has a great fit. 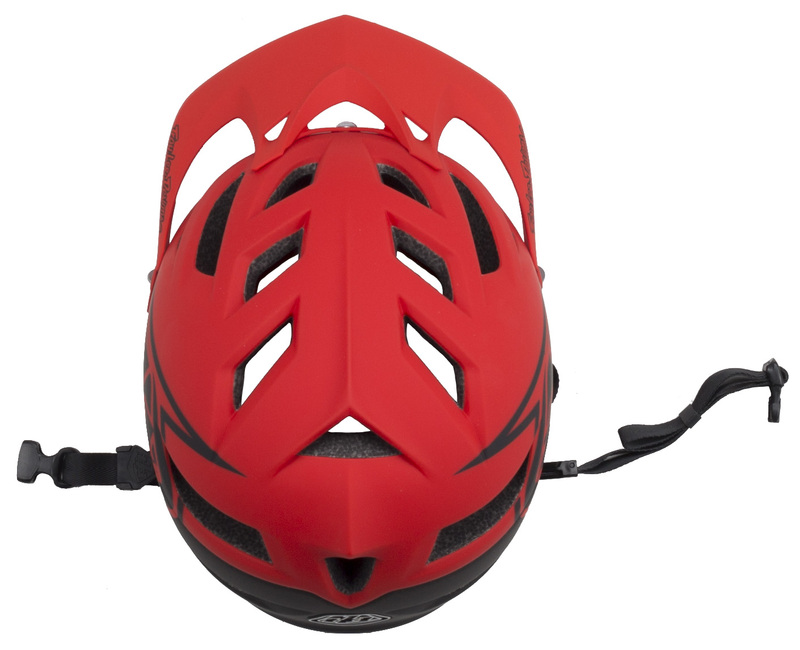 It has good coverage for the aggressive rider, with enough vents to keep you cool on the climbs. 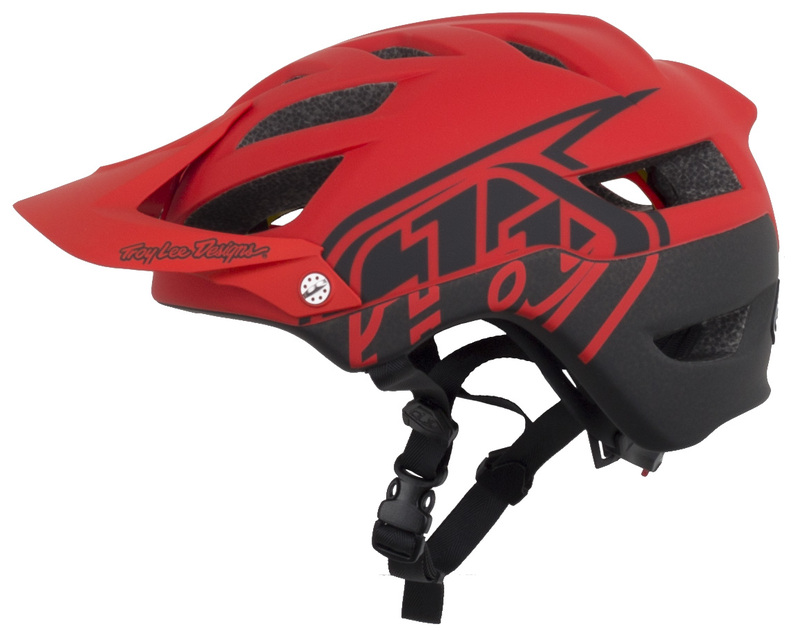 Stylish and safe, cant go wrong! 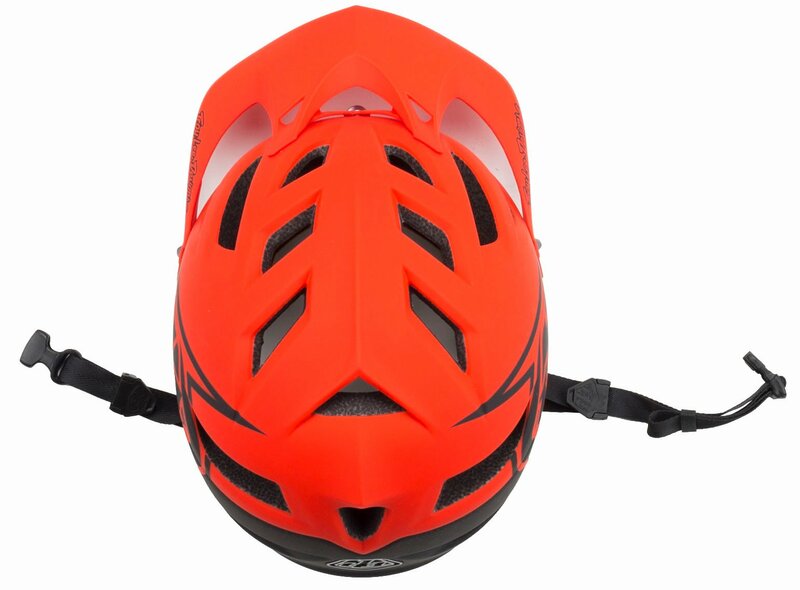 deepest coverage of any non-full face helmet I've owned. Super comfortable. Like a comfy couch on your melon. Not the coolest, but I ride in SoCal where summer morning rides are in the 80's, and my head doesn't bake in the heat. Recommend. Great hemlet, pretty good material, nicecoverage. I normally use large, but the medium/large size seemed to be a bit small. It fitted in the largest adjust of the stripes. It is very comfortable and he loves the whe way it looks. 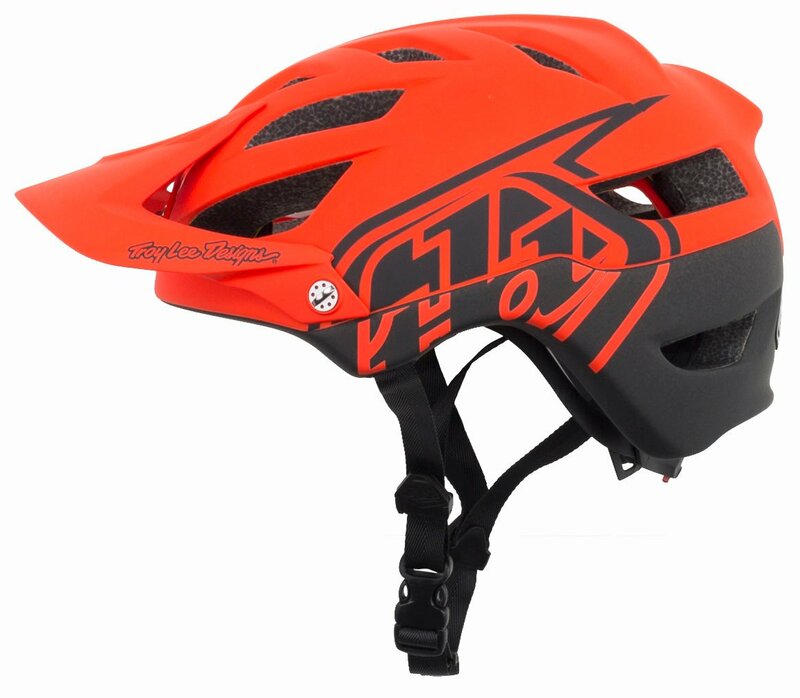 This TLD A1 helmet is very well made, fits great and would highly recommend to anyone looking for a new mountain bike helmet. You can’t go wrong when buying from Jenson, they have A+++ customer service and technical assistance. 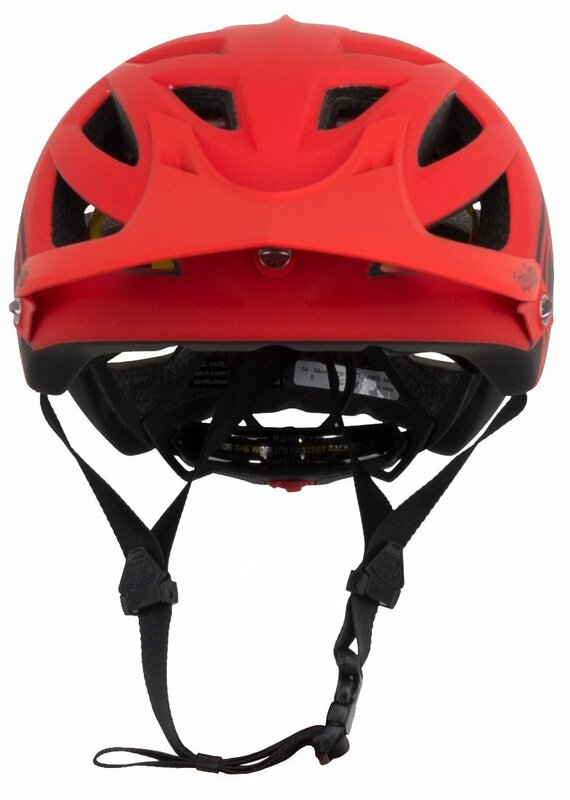 Great helmet! 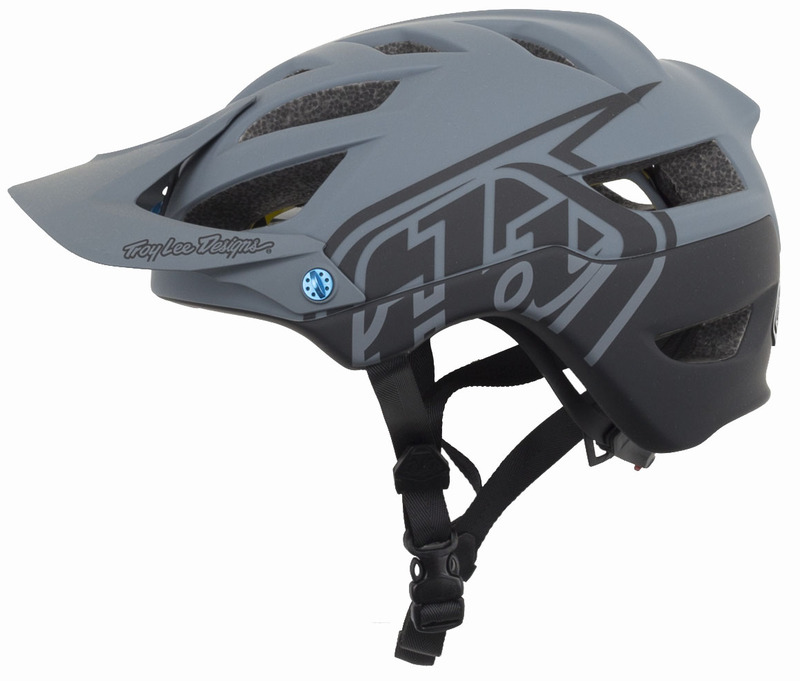 Even better with the MIPS now. Fits true to original a1. A2 fit was way different and I didn’t like it. 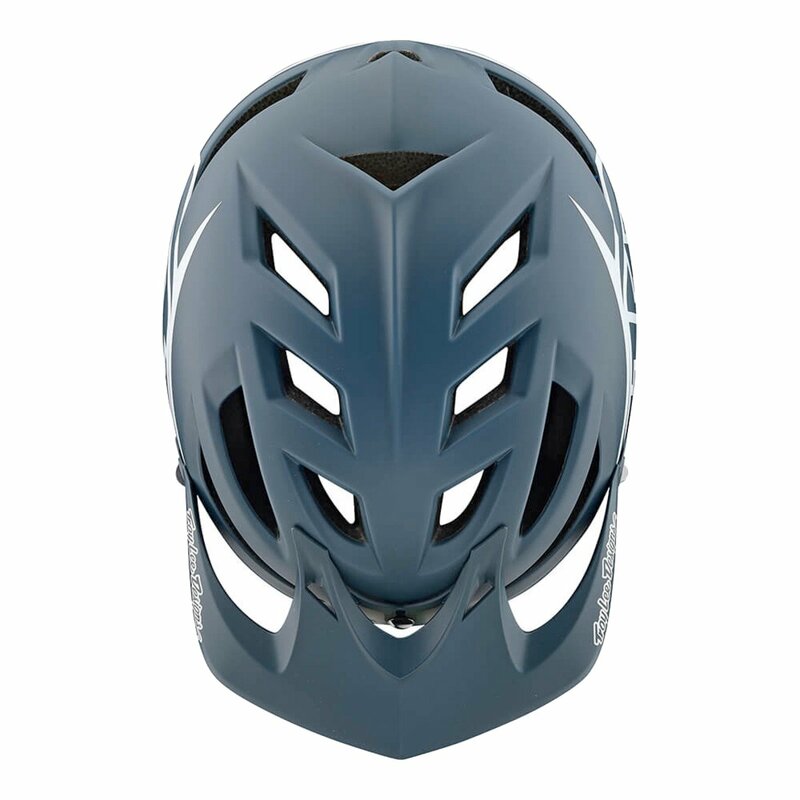 Good fit, good style, nice features, more coverage behind the head. 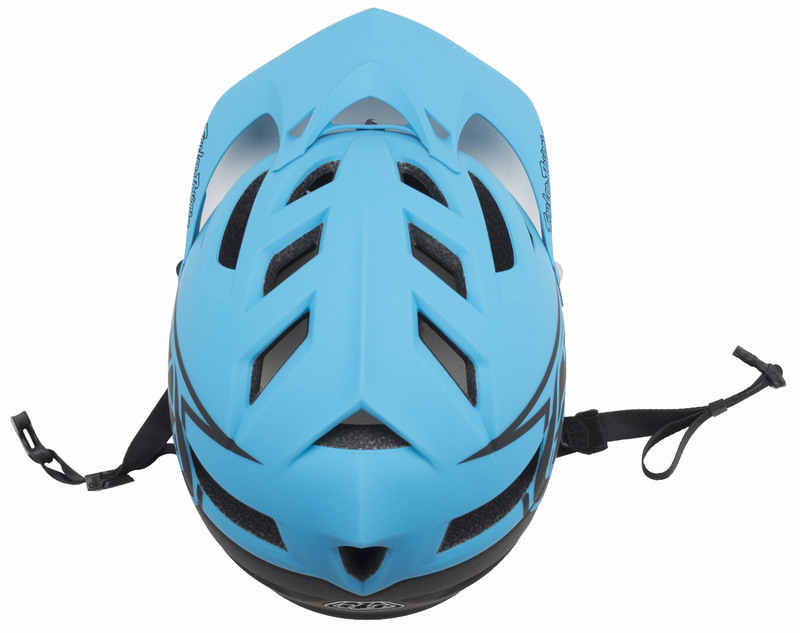 A great upgrade from a mid level or entry level helmet. 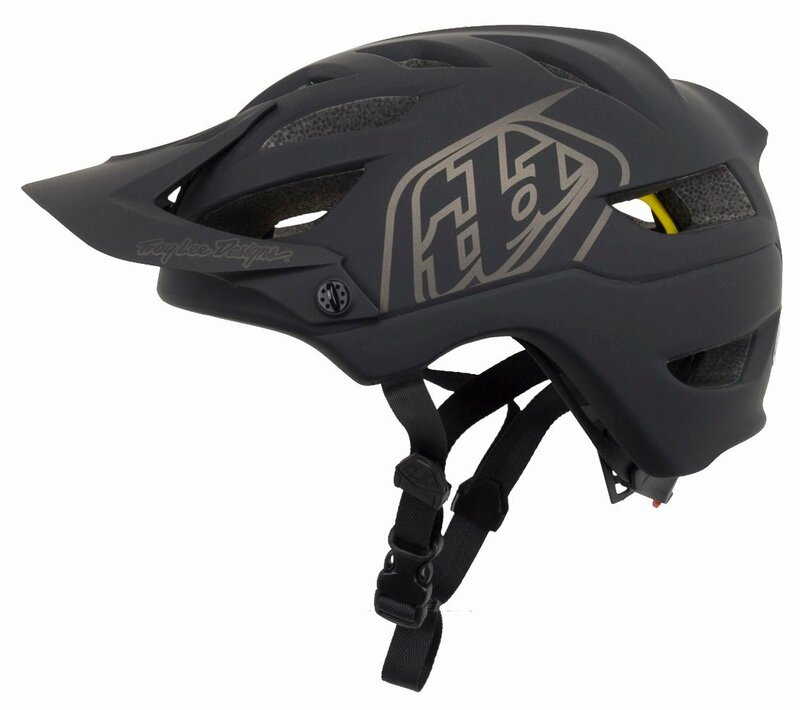 Had a TLD helmet that saved my brain from a hard impact. Unintentionally, rode off a ledge and landed on helmeted head. 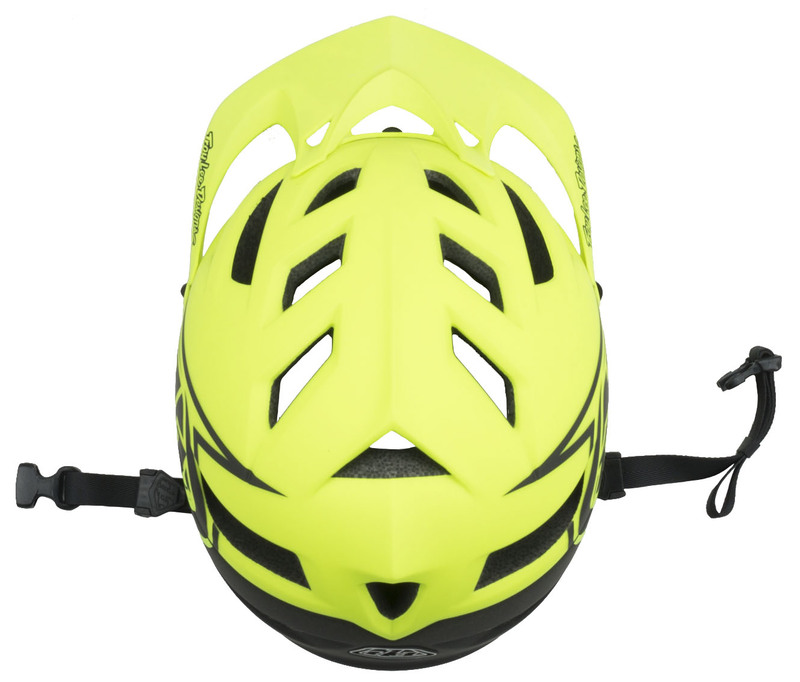 I true believe God and the helmet saved my life. Fits well and like the looks ! 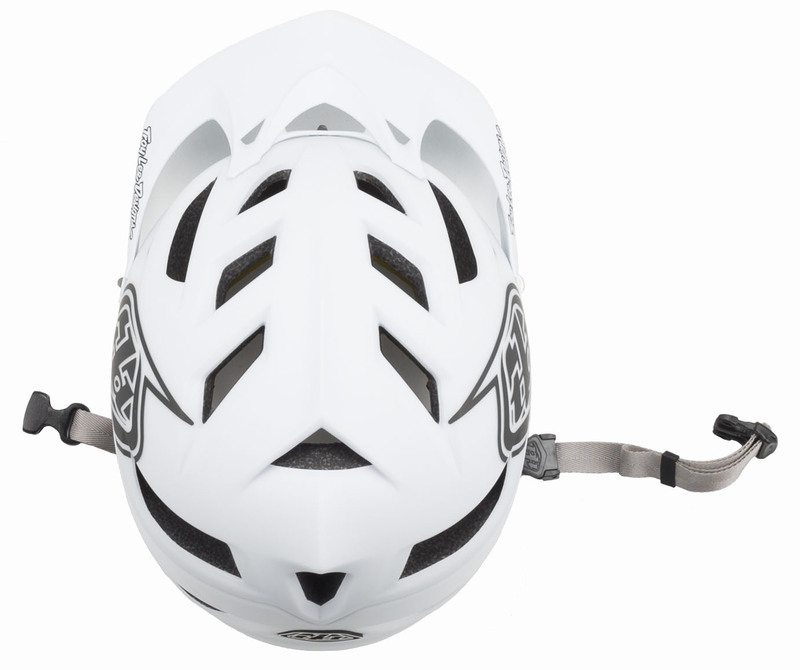 Tough to find a better looking helmet. 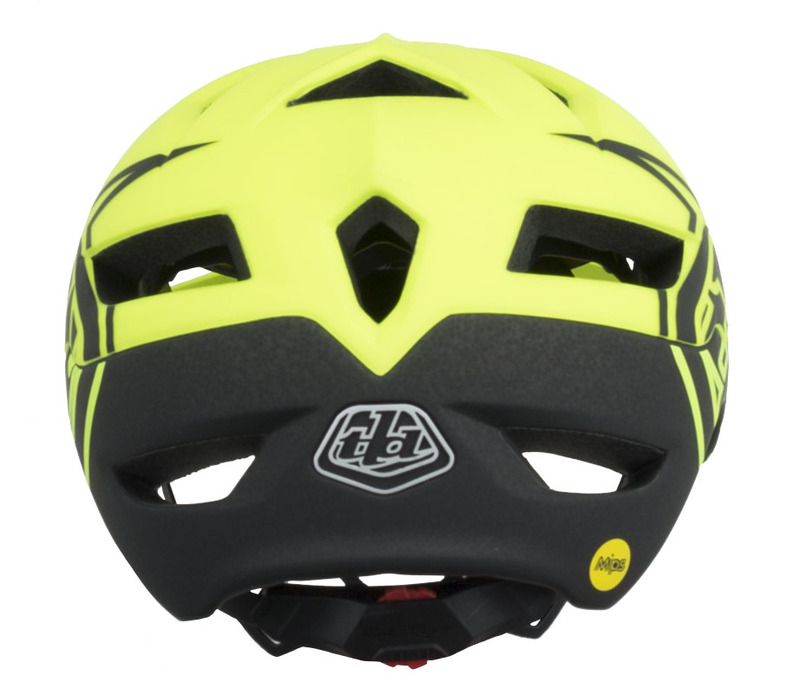 One of the best fitting, most comfortable helmets I've owned. Only gripe is lack of ventilation. 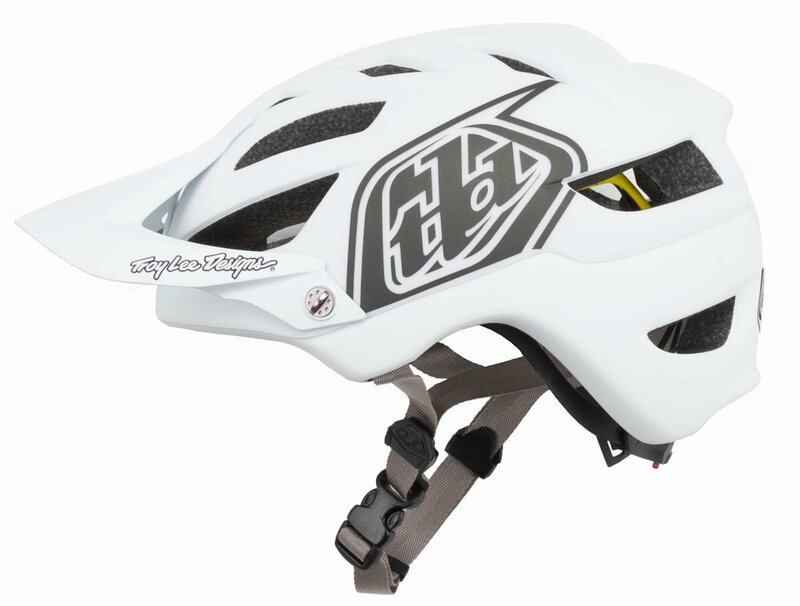 Received my Troy Lee A1 Mips helmet and I love it. It fits well and gives good coverage . 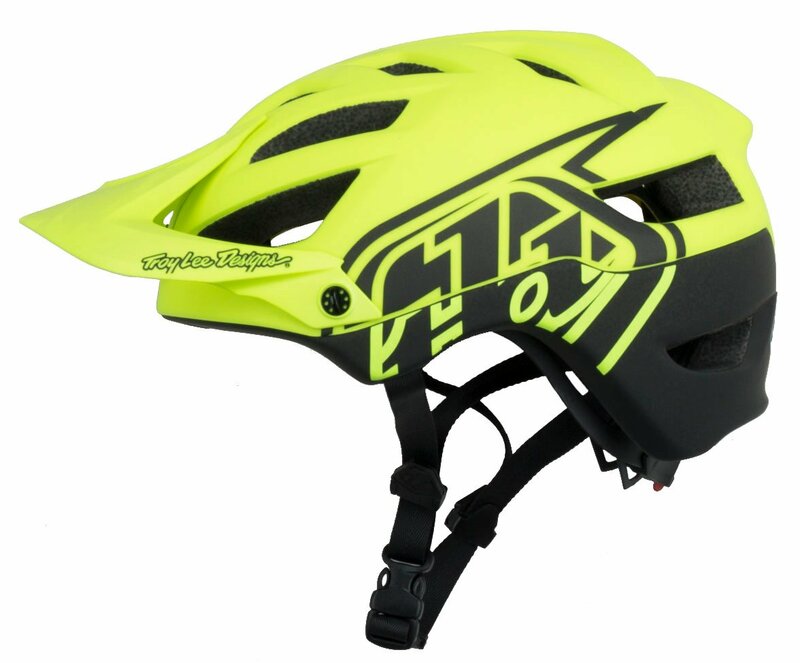 Comfortable helmet but the visor is weak and flimsy, mine lasted one week from date of purchase and now I cant get a matching visor, Troy lee designs have terrible costumer service, wont ship replacement visors to Canada for some odd reason. Whats the difference between the drone and classic? BEST ANSWER: I don’t think the Drone has the MIPS technology. 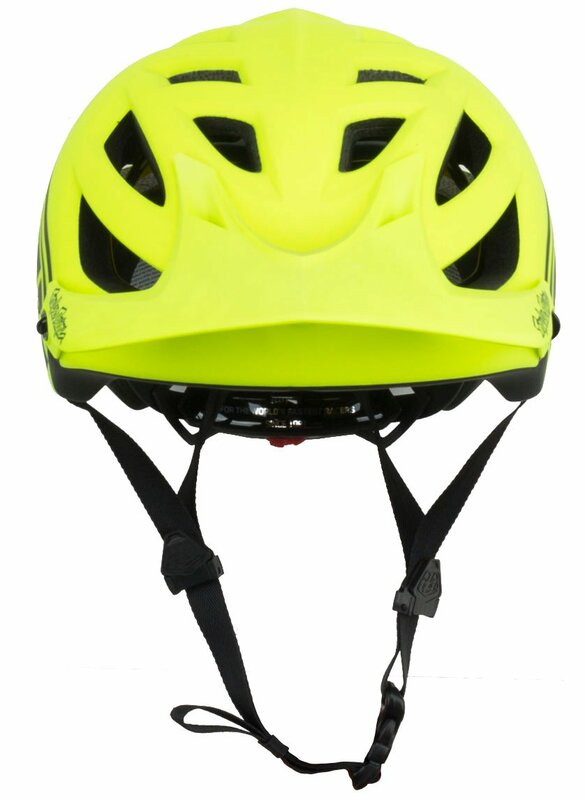 MIPS make it a safer helmet. 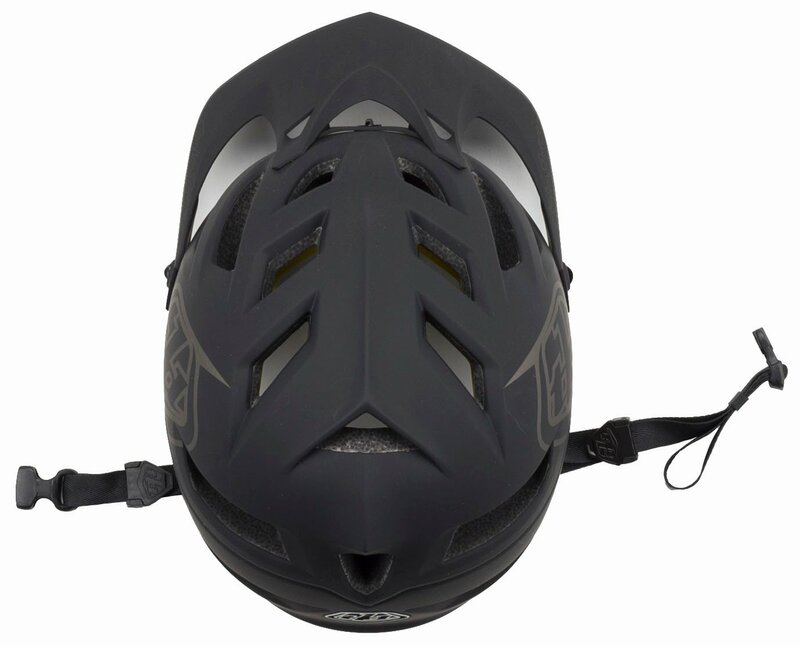 See following description: Multi-directional Impact Protection System, MIPS, is a technology that allows a helmet slide relative to the head, adding more protection against rotational violence to the brain caused by angled impacts. 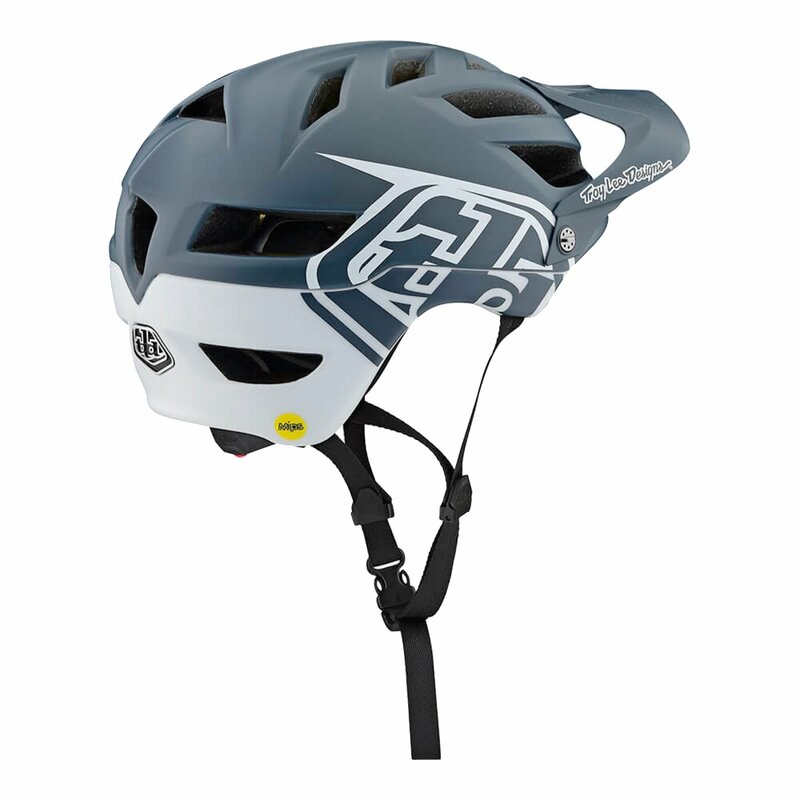 It was developed by biomechanical specialists at the Royal Institute of Technology, in Stockholm, Sweden. 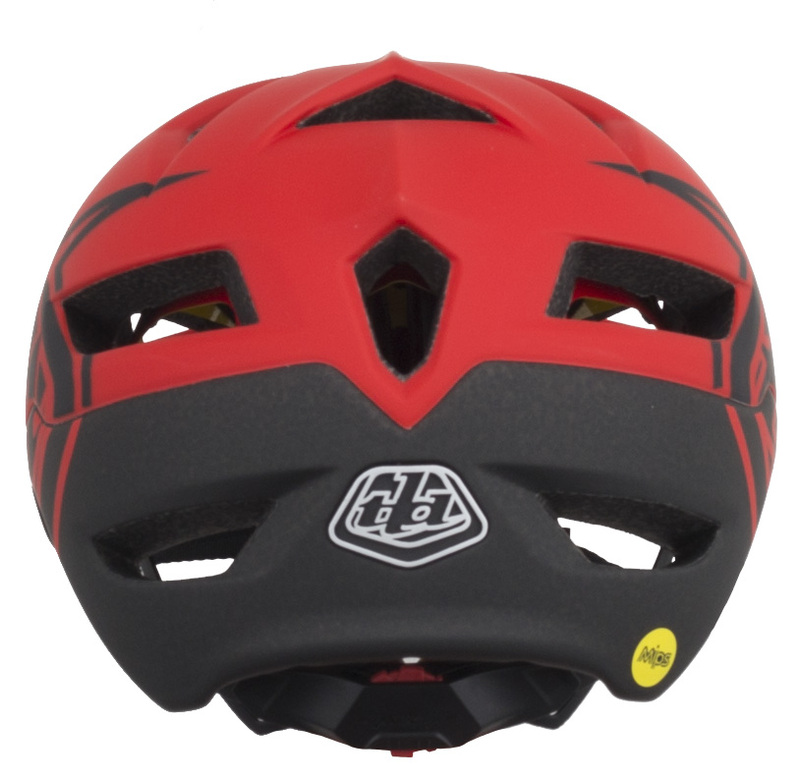 The A1 Drone is not a Mips equipped helmet. 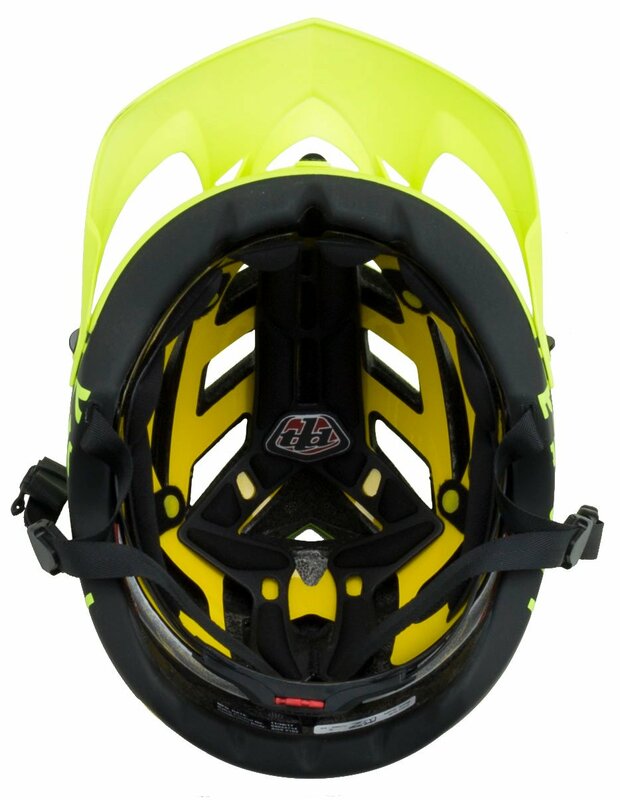 Whereas the A1 Classic Mips does have the Mips impact system in the helmet. 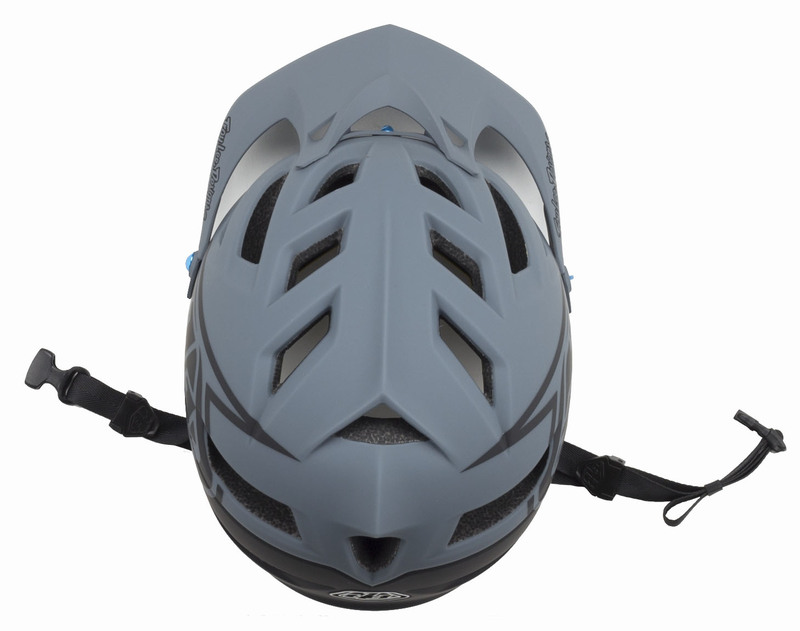 Mips stands for: 'Multi-directional Impact Protection System'. 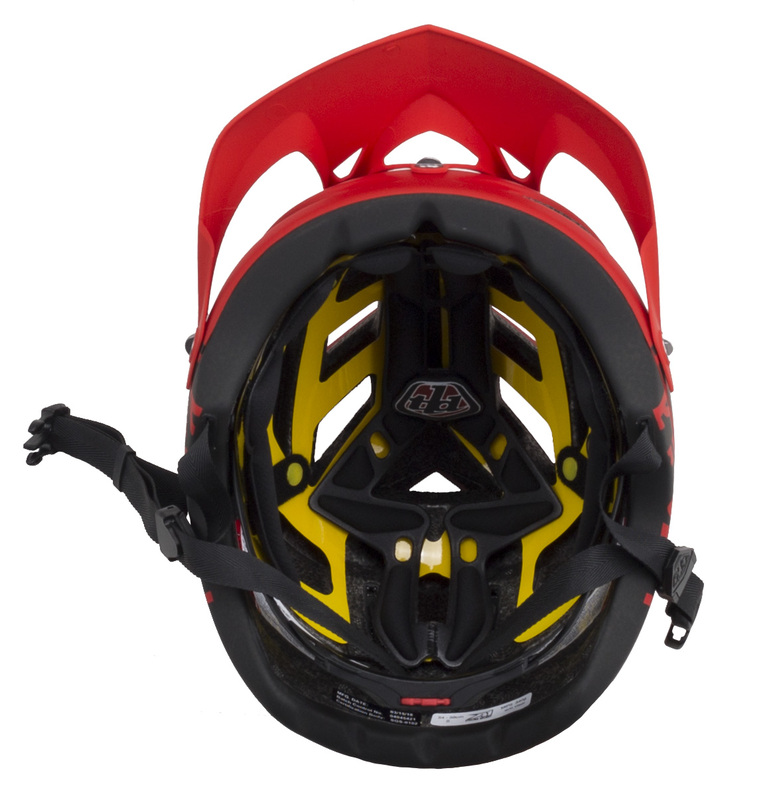 It's an inner nylon/plastic liner that slips upon impact, independently from the helmet to lessen shocks and impacts. So it's a step up in protection from the basics. Basically it’s just a diffidence in colors. The drone is more basic single colors with no pin-stripes. Same tech though. 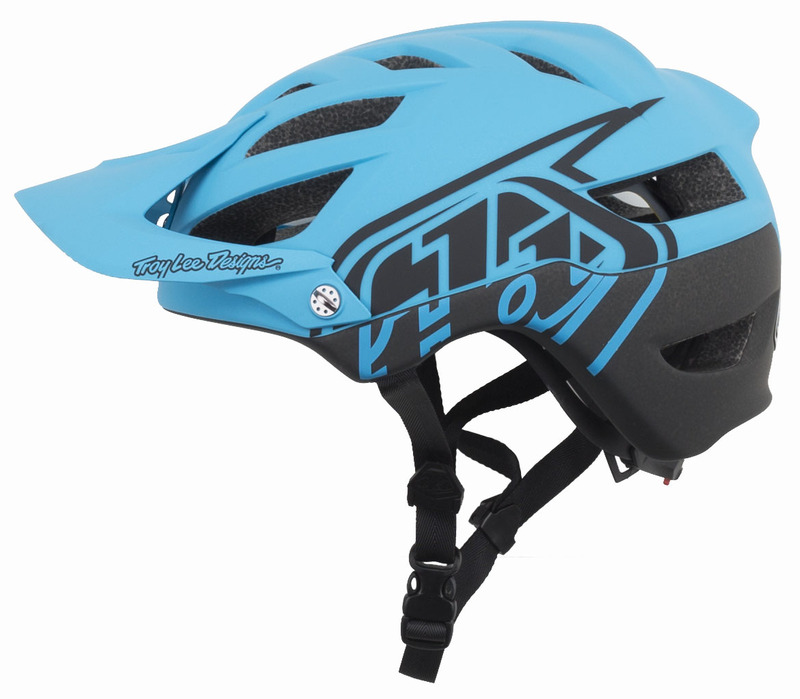 They're both the same helmet, The Classic is the updated (Drone) helmet with MIPS. Great fit, function and comfort.